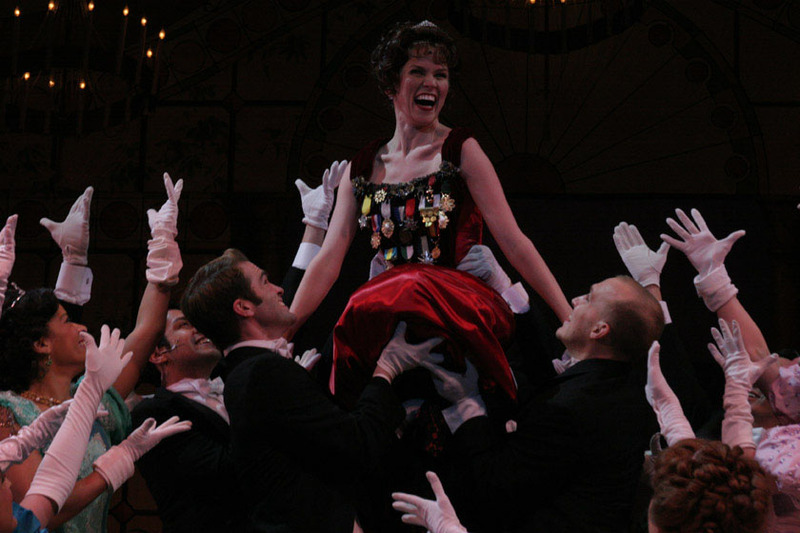 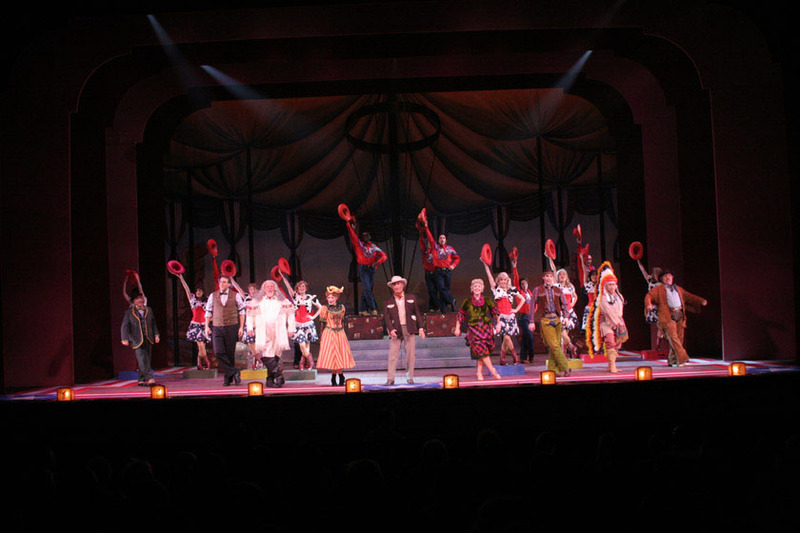 "Annie” Gets A Star”….N.C. 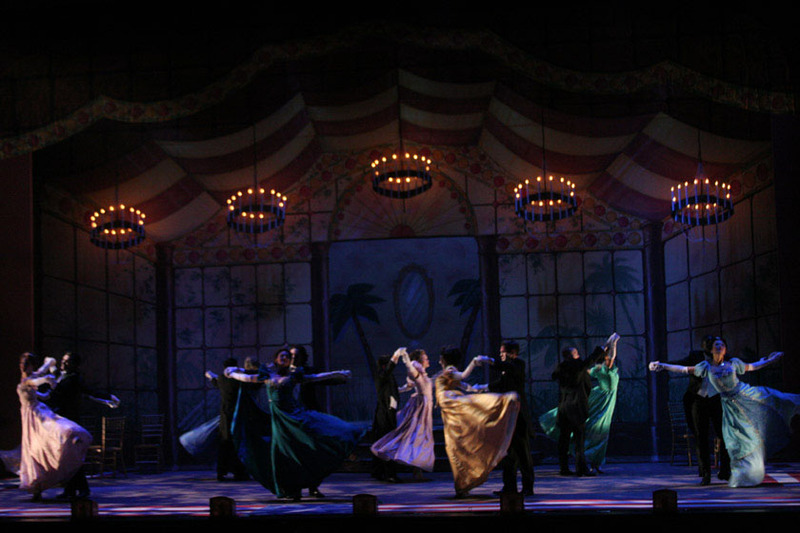 Theatre’s production provides so much pleasure…Director-choreographer Richard Stafford keeps the staging boisterous and the dancing lively." 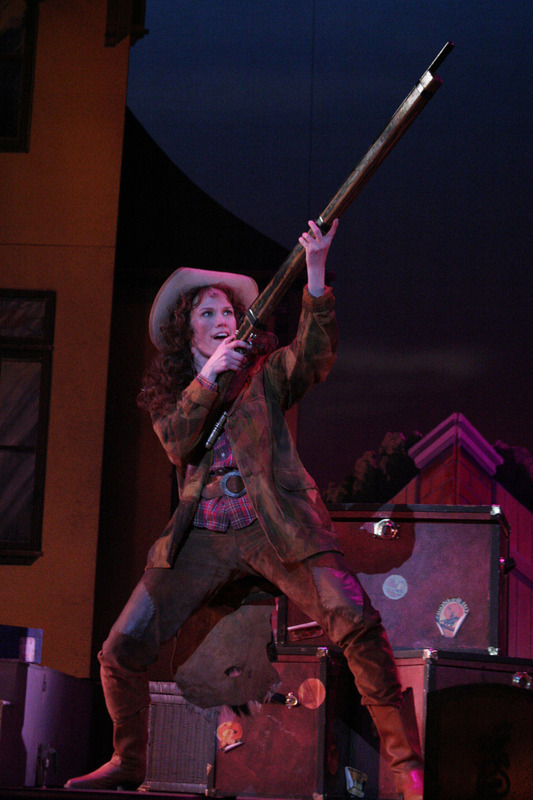 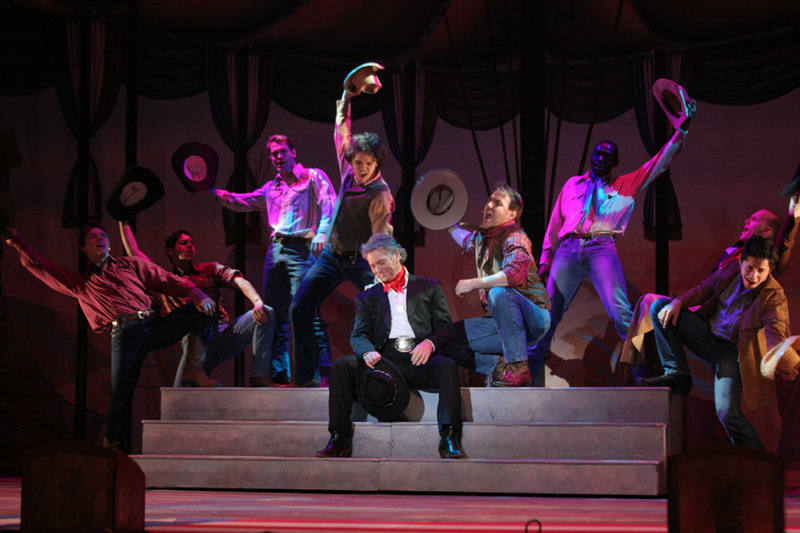 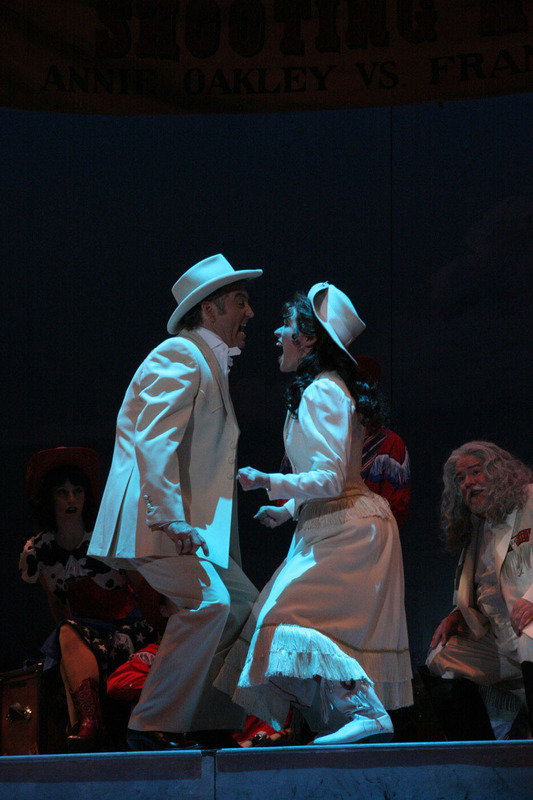 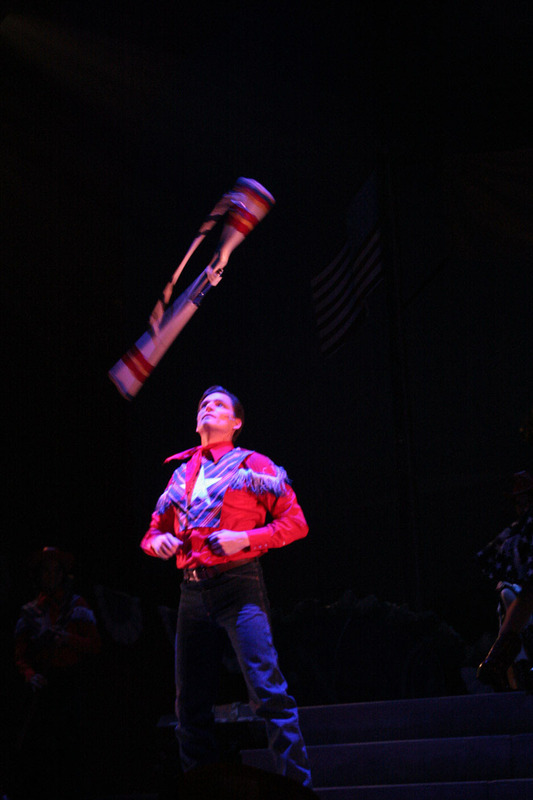 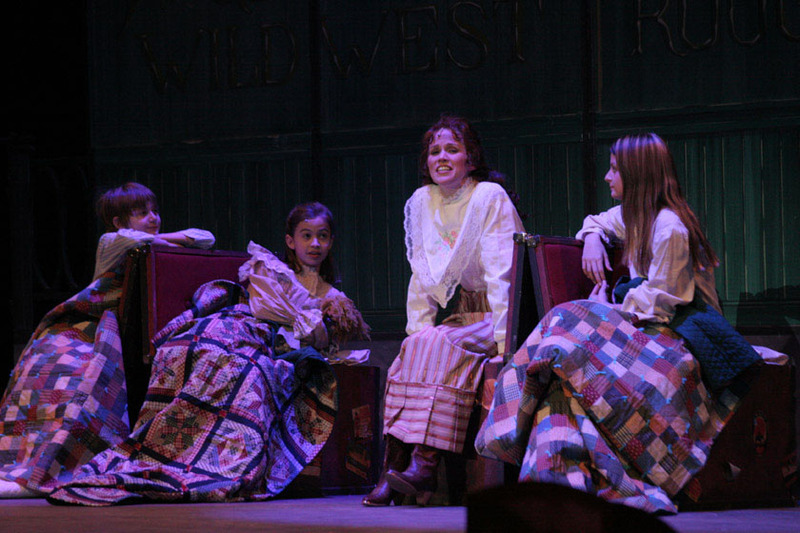 "First with “Dreamgirls” and now with “Annie Get Your Gun” both brilliantly staged by Richard Stafford, NCT has opened its 25th anniversary season…director/choreographer Richard Stafford puts a lot of snap, crackle, and pop into his frisky staging…"